Choosing the best backpacking tent for your needs is not always easy for the beginner. There are tons of details to learn and know. On top of that, everyone has a different opinion about which type of tent is the best. What brand? Which size do I get? It’s hard to be sure when you get so many different answers. As a long time backpacker and outdoor guide let me help you sort out the important details from the opinions. We’re going to learn about the different types of lightweight backpacking tents, what size of tent might be best for you, and details to watch for when buying a tent. 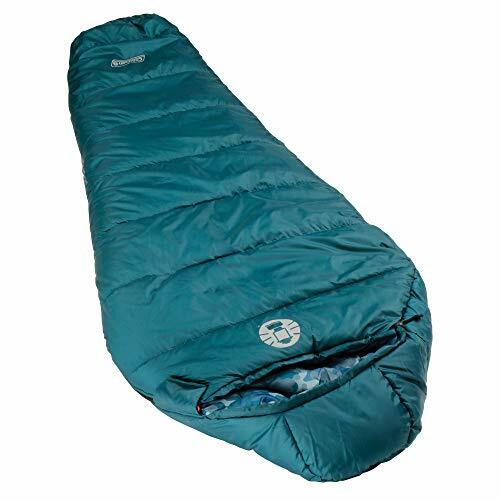 For more of my top gear recommendations, have a look through these popular Outside Pursuits guide links: Sleeping Bags, Sleeping Pads, Backpacking Stoves. Let’s take a look at the top rated backpacking tents, then we’ll talk about how to choose the right one for you in our buying guide below. Packed Size: 5" x 7.5" x 18" 6" x 6" x 24" 4"x 4" x 19.5"
Mountainsmith is a brand that’s been around as long as I can remember. 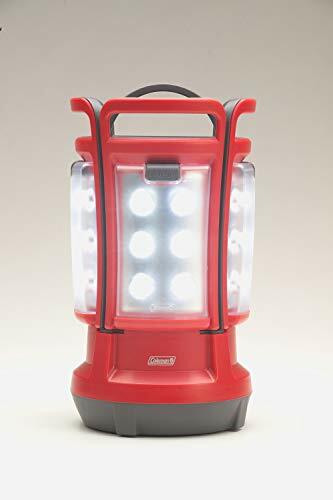 They’re always making good camping equipment at low prices and they’ve consistently been popular among those I hike with. This polyester body tent features tons of mesh for ventilation and humidity control. 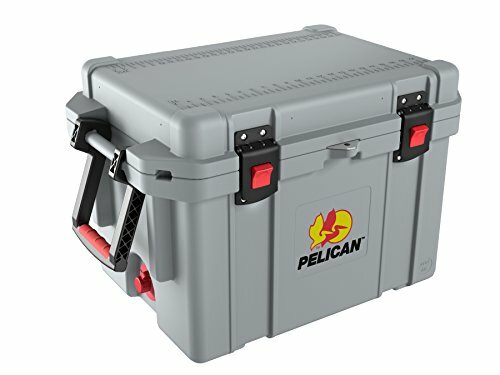 You’ll be able to fit two people, or one person and a bunch of gear inside. For convenience, the two-entry design is always nice to avoid stepping on your partner when you get up in the night. The bathtub floor is ideal for keeping out water, though I would have liked to see it made a little more robust and durable. Video: Overview of the Mountainsmith Morrison Tent. Keep in mind that this tent is a three season tent, it’s not designed to bear the load of falling snow which could easily collapse the lightweight poles. The Mountainsmith Morrison is a very reasonably priced tent for the quality you get. Overall, I think its the best backpacking tent on a cost/performance basis. 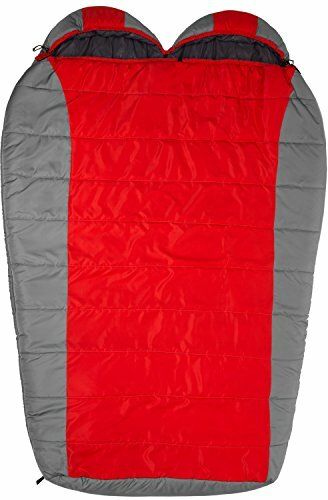 ALPS has managed to deliver a good entry level tent at a price that just can’t be argued with. The polyester fly is lighter weight than most equivalent nylon tent flies, which I always love. Along with that is the simple three-pole pitch setup that we’ve all come to know and love. There’s nothing groundbreaking here, just a good tent at a great price. I would have liked to see them get the weight of this tent down more, because at a total weight of 8 pounds it’s prohibitively heavy for lightweight hikers. However, for those who might be doing more of the camping and less of the walking, this could be a good pick to keep the cash in your pocketbook. At just 5’ wide, you’ll be able to squeeze two people in snugly, or a single person with plenty of gear storage! This would be my top pick for the best backpacking tent under $100. While you’ll pay a premium for this lightweight backpacking tent compared to others on our list, Big Agnes knows how to make a top-notch hiking tent and won’t let you down. It’ll pack up at just over 2.5 pounds total (1 person model) which doesn’t make it an ultralight backpacking tent, but it does bring the weight into a very reasonable range. If you fall in love with the tent, you’ll be able to buy it in solo, 2, 3, or 4 person sizes! One feature on the Copper Spur tent that I love is the gear loft. This is a suspended mesh platform at the top of the tent that you can put gear, lighters, phones, or lights in. I like to put my lantern or headlamp up there. That way it provides light for the entire tent and I don’t have to wear it around! On top of all of that, the press-fit connector system on this tent’s poles makes it totally foolproof and quick to set up. Video: Overview of the Big Agnes Copper Spur Tent. While there is a bit of a premium for the Big Agnes, at a hair over 3 pounds for the 3 person model, I think its the best lightweight backpacking tent. The Copper Spur is also available in One Person, Three Person and Four Person Tents. Kelty is another long-standing name in the backpacking world. Their tents and packs have been reputed for decades. For a 3-season, two person tent the Salida is made to fold down and compact. I like the full-sized rainfly which comes down to the ground on all sides and will weather even the most brutal storms. They even color coded the tent pole clips. Unnecessary? Maybe, but its still a nice touch, especially for the beginner backpacker. My biggest complaint about this tent is the overall weight. 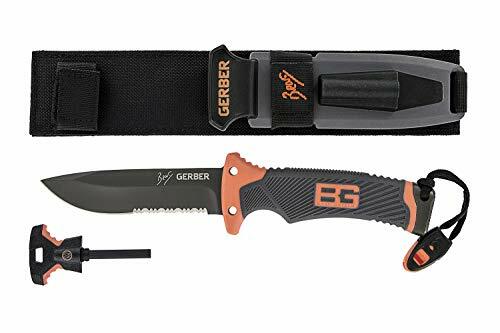 It comes in around the 5-pound mark which is higher than most people want to carry backpacking. However, it is a two-person tent which means it’s effectively 2.5 pounds per person when you’re sharing a single shelter. Video: Overview of the Kelty Salida Tent. For the price, you’ll be hard pressed to find an equivalent tent from a well-known maker. 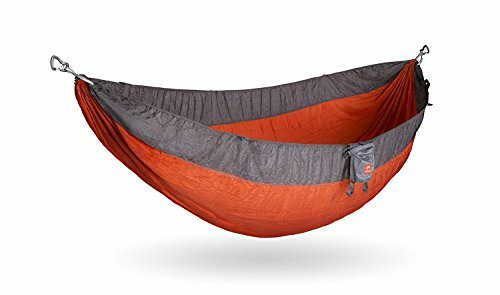 Perhaps the best 2 person backpacking tent for the money. This tent is in a slightly different category than the others we’ve reviewed. While it’s still a standard body first pitching tent, the entire body is made of mesh. This means extremely good ventilation and condensation management. However, for these same reasons it’s really only a summer tent. Users will find it hard to keep warm in the colder conditions when sleeping with only mesh. That being said, the taped seams and included footprint make the tent a fairly top-notch choice for solo hikers. There are 2 and 3-person tent options available as well! Overall the tent could do with a little fat trimming to bring the nearly 5 lbs. weight down a bit. However, it’s probably a price most new backpackers are willing to pay for an affordable, effective tent. I would say this is one of the best tents for backpacking in the summer/warm weather. The Mountain Ultra is also available in a One Person, Three Person and Four Person tent. Another tent from ALPS, but this time it serves a different purpose. This tent is short, streamlined, and built to weather some serious conditions. The asymmetrical design is made to effectively shed weather from one direction. The caveat? You’ll have to correctly identify or predict the direction of any incoming storms. 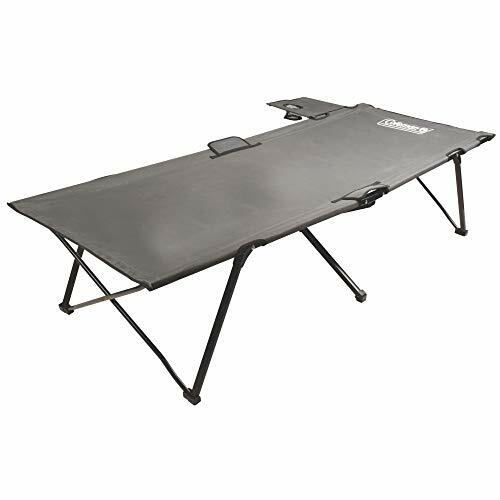 Done properly, however, you’ll be able to sleep soundly through any extreme weather. There’s another advantage to the sloped angle of this tent, however. 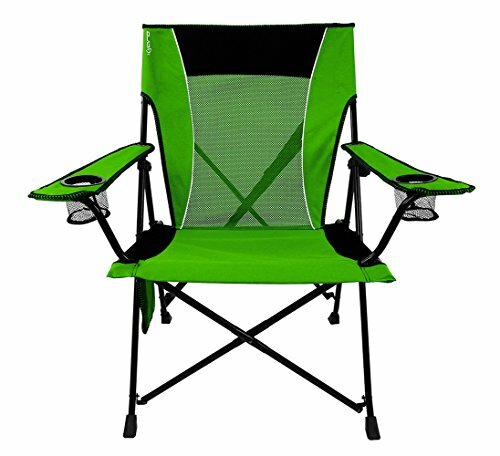 It allows users to sit up with plenty of head room near one and a tapering angle near the feet which minimizes material and weight. With a sub-5-pound total weight for 2 persons, it’s a pretty reasonable weight to split amongst a group. It’s also light enough to go along on your solo trips. Overall, the Zephyr 2 is a great combination of quality and convenience. The weatherproofing is sound and the added floor is a bonus. The tent also has mesh storage pockets and a gear loft to clip on items you want to keep handy. The Zephyr 2 is a top contender for the best backpacking tent for the money. While the tent comes with stakes, fly, poles I’d advise swapping out the stakes for something a bit lighter. That’ll get your tent down under 5 pounds for a super affordable two-person tent! You just won’t be able to beat the price and, with some DIY, you might even get it to be a better price-to-weight ratio than any other tent on our list. There’s plenty of mesh for ventilation and the large rainfly has a few ventilation options as well. You’ll have trouble fitting two large people in the tent. And, on top of that, you might want to add some waterproofing and seam sealing. Many backpackers report less than adequate seam sealing. However, for the costs of a bottle of Silnet to seal the tent and some lighter weight tent stakes, you might have a DIY winner on your hands! Costing well under $100, the Winterial is probably the best budget backpacking tent available. Among all the different factors we have to pick from when choosing a backpacking tent, we always need to remember budget. Each person’s individual budget can make dramatic impacts on the best choices. We’ll try to consider all the facts and find a few great budget buys for you! It goes without saying that you’ll need a tent that can handle the number of people you’ll be backpacking with. What many hikers forget, however, is that you may want a little extra space for wet gear, or the dog. What I’m reminding you of is that plans change. You may want to buy a bigger backpacking tent than you think you need. Why? 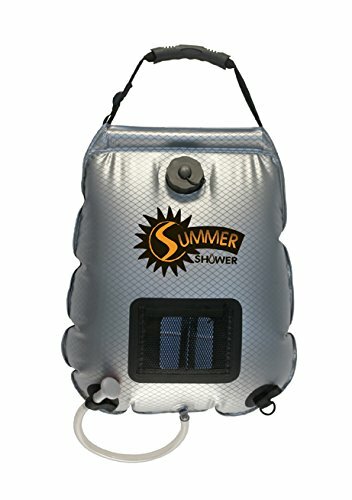 Because you might want to use it to go hiking with the spouse, some friends, or maybe you will just want extra space on wet days. Depending on where you’re heading you’ll want to consider specific designs and styles. For instance, if you’re planning to camp in areas without shelter from heavy winds, you may want a low-profile tent with exceptional rigidity. In areas where it’s often wet, hot, and humid, you may want a roomier tent with plenty of ventilation and open walls. While it’s possible to find a tent that combines those qualities, many tents are simply made to be “universal”. Don’t forget to consider how much time you’ll be spending at camp. Why does this matter? Let’s picture the two scenarios. One type of hiker spends all day hiking, gets into camp, makes dinner, and goes straight to sleep in the tent before waking early, eating, and leaving for the trail again. Another hiker wakes up late, lingers at camp, waits out the rainy days, and spends lots of time around camp at night before hiking just a little during each day. The second hiker will want a much more roomy and robust tent than the more focused hiker. Some would consider this a “camper” and the more aggressive hiker a “hiker”. Semantics need not apply. When your carrying everything on your back for days, every ounce is important. Naturally you want the lightest possible tent. Keep in mind that light weight must balanced against durability. If there is one place you can save weight its your tent! There are significant differences between the lightest and heaviest of tents. It all depends on the fabric its made from, support poles and stakes. Whether or not you bring a tarp along will make a significant difference as well. In many cases lightweight backpacking tents sacrifice durability to achieve their light weight. This is pretty easy to determine. Just consider what time of year you will be using the and the conditions you will be camping in. Its always best to prepare for the coldest possible conditions you will likely be exposed to. You find this to be by far the most common backpacking tent. 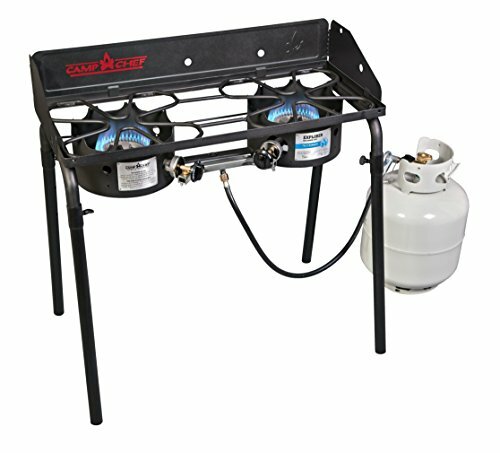 They are an excellent option assuming you will not be camping into the winter season. 3 season tents are usually lightweight and most have 2 doors for air flow. If you are going to be heading into the backcountry in winter conditions then you will need to go with a 4 season tent. This type of tent is able to handle the wind and weight of a snowfall. If you will be camping in early spring or late fall, consider going with a 4 season tent just in case. When I was an avid tent camper (I now use tarps and hammocks), finding a good fly first tent was a huge priority. I was obsessed with the problem of figuring out how to put up the tent in the rain without getting the inside of the body wet before I could get the rain fly on. Of course, the answer is a fly-first pitching tent. These unique tents are able to be assembled by first putting up the rain fly. Then, once it’s pitched, you can safely pitch the tent body underneath, out of the rain. One of the few tent makers that creates tents this way is Hilleberg. Warning, they’re expensive and heavy but effective! Backpacking tents have come a long way in design, they used to be strictly for sleeping and livability was not a concern. They used to have steeply sloped walls and very little headroom. Newer designs have opened up the living space without adding weight with the use of modern materials and fabrics. A backpacking tent with steeply slopes walls, the tent was designed for weight savings in mind while sacrificing livability. Unless you are able to get in the tent ahead of time you will need to study the design. Fortunately this is not too difficult, you can tell the interior volume by looking at the pitch of the tent walls. The width and length measurements will give you a good idea of floor space. It doesn’t give you a good idea how its laid out but it is a useful comparison between tent models. How high the peak of the tent is will give you a good idea how roomy the interior of the tent is. Keep in mind that peak height is measured from a single spot so its not perfect. There are two types of tent designs, single and double walled tents. A double wall tent has a mesh inner wall that is a barrier to condensation that would form on the rain fly. This feature unfortunately adds some weight to stop the condensation from forming. A single wall tent does not have this feature and as a result is lighter but you may end it having condensation drip on you in the early morning. If you hike only in dry climates, you can get away with a single wall tent and save the weight. No matter how close you are to your tent mate, its pretty annoying have someone crawl over over you to get out of the tent. Having two doors eliminates this annoyance! Vestibules are extensions on the front of a tent give you some area for storage of gear that is sheltered from the elements. Having two vestibules that allows you to store your boots and misc gear is worth the extra money. The last thing we will talk about is tent durability. 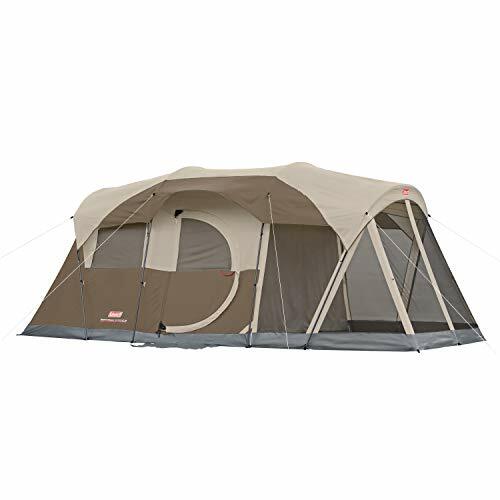 The durability of the tent will mostly depend on the thickness of the tent walls and floor. Thinner materials will be more vulnerable to being punctured by rocks or sticks. It really depends on how careful you are with the tent and the area you will be camping in. If you are looking to save weight, go with a lightweight tent, simple as that! Alps Mountaineering: Was started in 1993 with the singular goal of creating quality outdoor gear with out the premium price. I think they have accomplished that! Kelty: An innovative company that produces gear for the true outdoorsman. Their gear is built to last and helps protect the environment by supporting The Conservational Alliance. Big Agnes: based in beautiful Steamboat Springs, Colorado they specialize in hiking and backpacking gear. Being in business for over 17 years, they take pride in offering unmatched customer service. Teton Sports: Based in Salt Lake City, Utah, they make a variety of quality outdoor gear. Best known for their backpacking tents and sleeping bags. I hope this guide was helpful for finding the best backpacking tent to fit your needs. If you want to comment or recommend a tent I didn’t include, please use my contact form to get in touch.